Eucalan No Rinse Delicate Wash is non-toxic, biodegradable, free of optical brighteners, phosphates, synthetic fragrance, and dye. 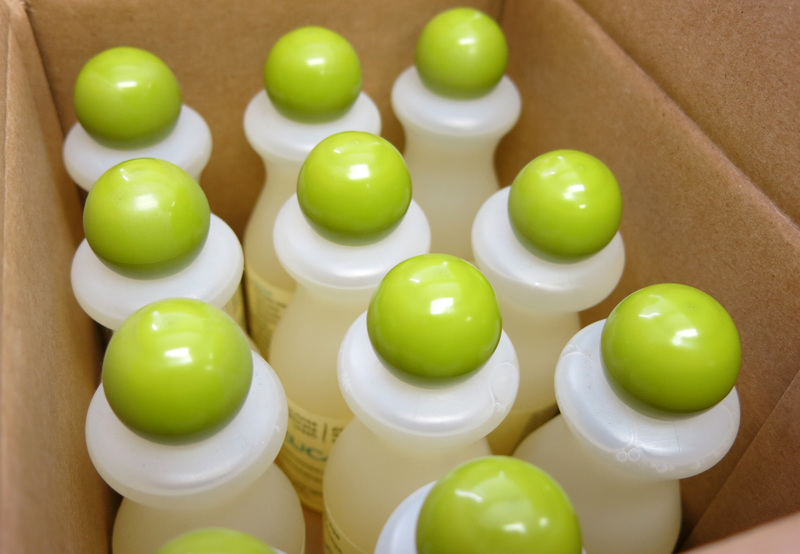 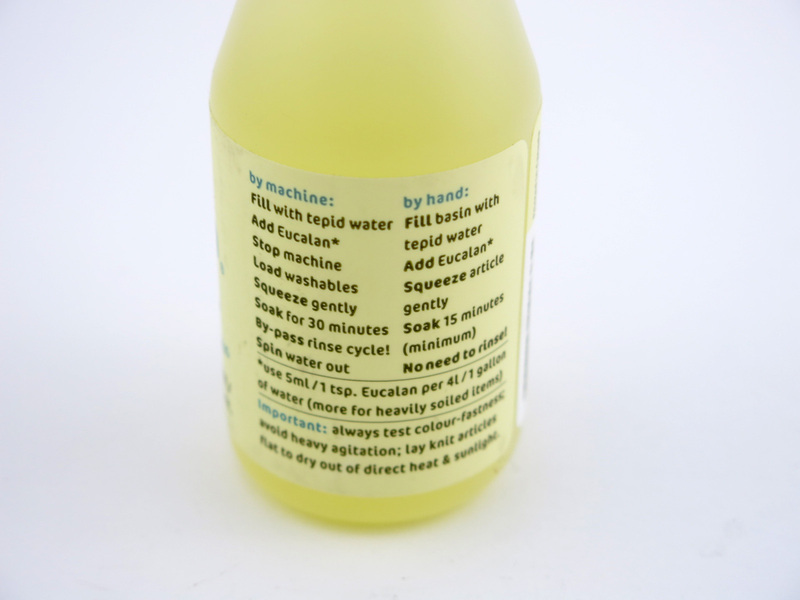 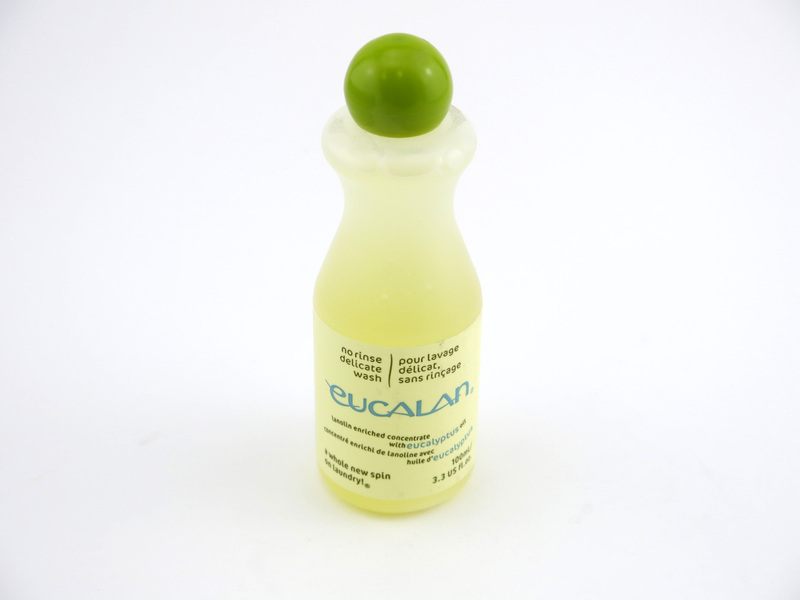 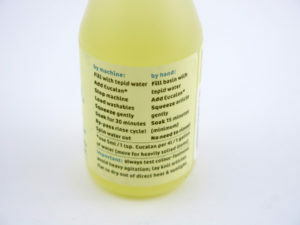 Eucalan is pH neutral and is packaged in an easy to recycle, dye free HDPE plastic bottle. 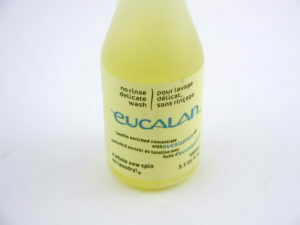 Available in 5 scents, Eucalan is scented with only quality essential oils, in addition to natural/unscented. 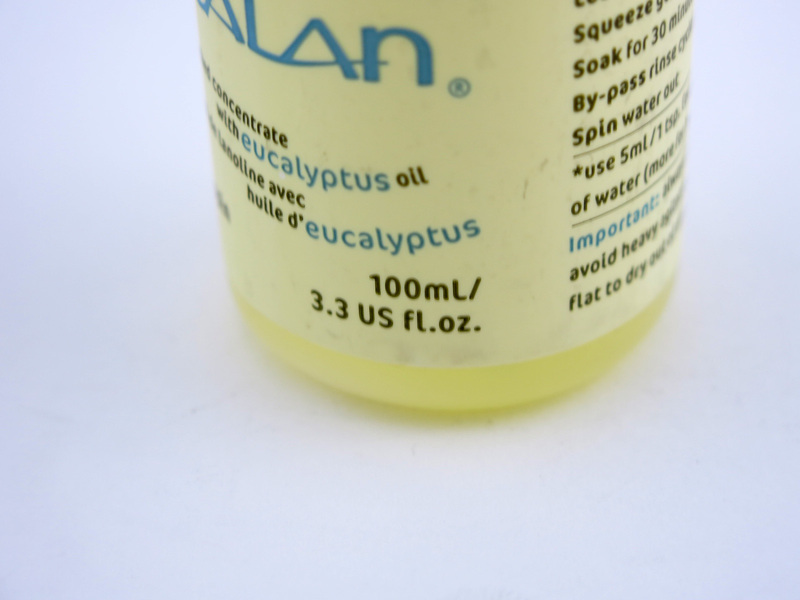 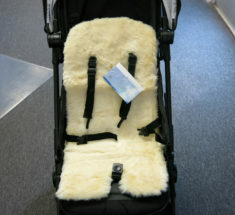 The lanolin acts as a natural conditioner, keeping fibres supple and reducing static. Eucalan meets strict European regulations, it is "quickly" biodegradable.